Dr. Sue Carter is Director of The Kinsey Institute and Professor of Biology at Indiana University. She has formerly held the position of Professor of Psychiatry at the University of North Carolina, Professor Emerita of Psychiatry at the University of Illinois at Chicago, Distinguished University Professor of Biology at the University of Maryland and Professor in the Departments of Psychology and Ecology, Ethology and Evolution at the University of Illinois, Urbana-Champaign. Dr. Carter is past president of the International Behavioral Neuroscience Society and holds fellow status in that Society and in the American Association for the Advancement of Science. She has authored over 275 publications, including editorship of 5 books. The most recent of these is Attachment and Bonding; A New Synthesis (MIT Press). Research from Dr. Carter’s laboratory documented the role of oxytocin and vasopressin in social bond formation. 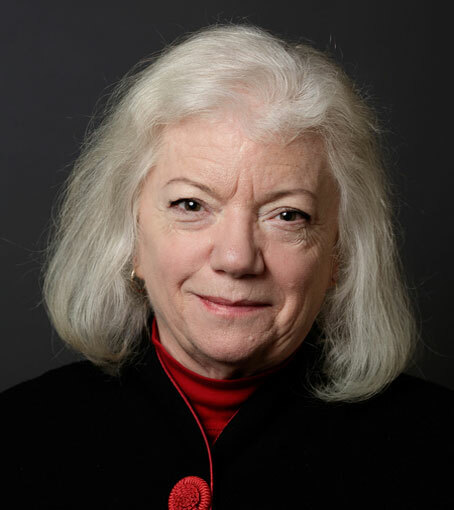 Her most recent work focuses on the developmental consequences of oxytocin, including perinatal exposure to synthetic oxytocin, and the protective role of this peptide in the regulation of behavioral and autonomic reactivity to stressful experiences.